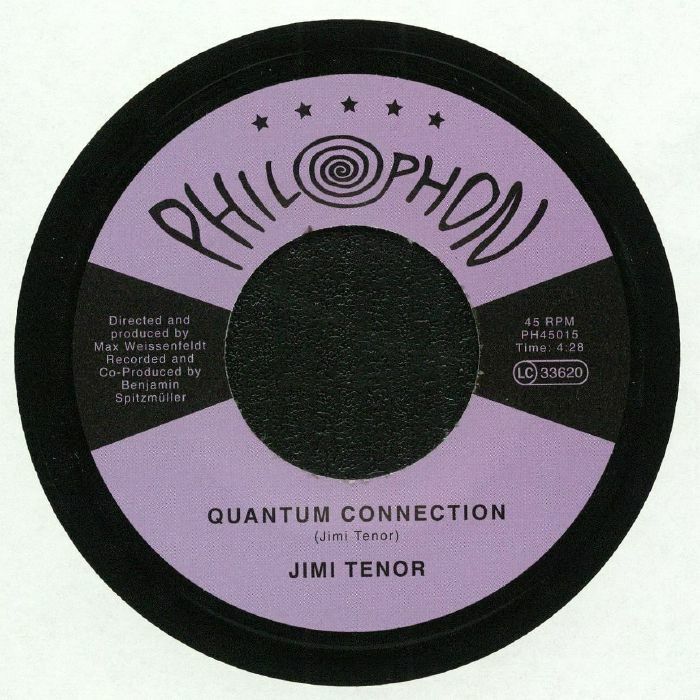 Jimi TENOR Quantum Connection vinyl at Juno Records. 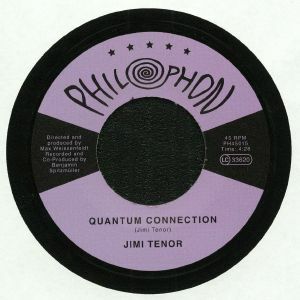 Finnish vibe artisan Jimi Tenor returns to Max Weissenfeldt's Philophon with two more contemporary dreamboat affairs... "Quantum Connection" springs with a bruk-like energy but chats in fluent jazz via the eastern horns and spiralling hook narrative. 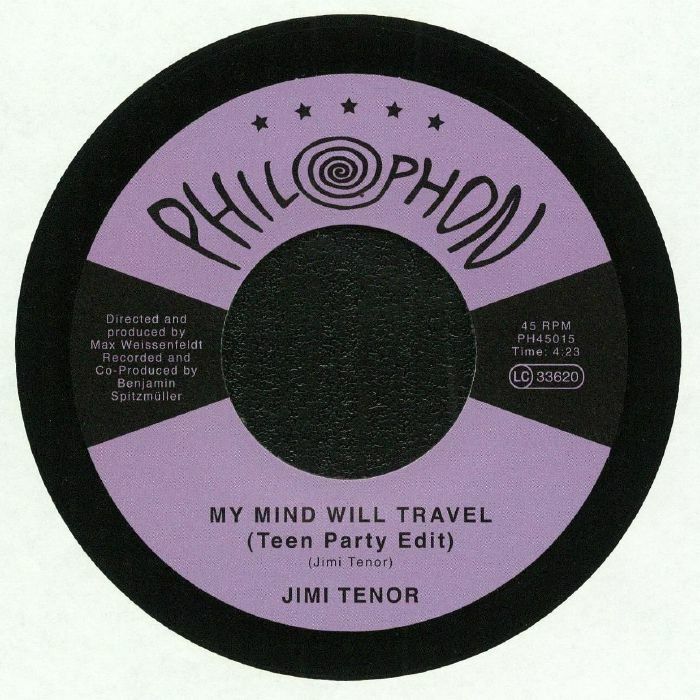 "My Mind Will Travel" maintains the spring but with much more of a loungey feel and a molten vocal that flops over the tightly plucked strings with humour and syrupy ease. One of a kind.